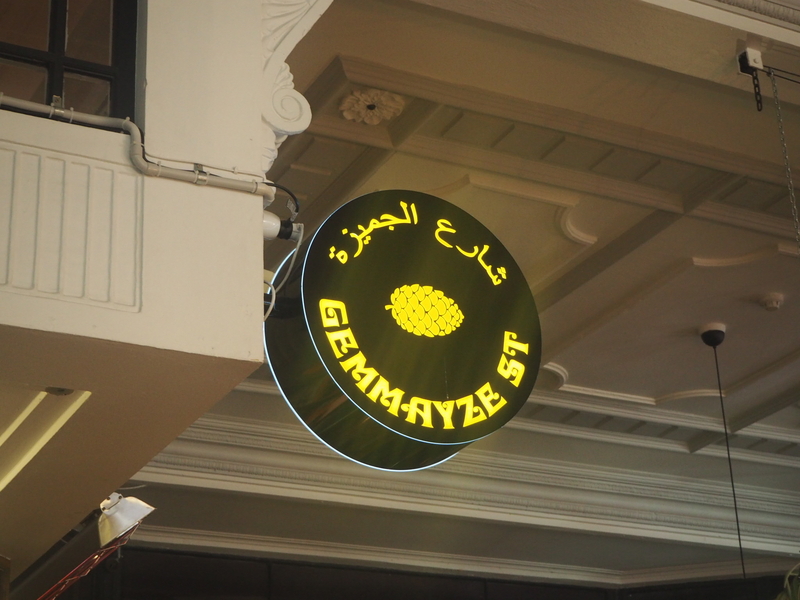 I’d heard lots of good things about the Lebanese Restaurant, Gemmayze Street and was excited to try it out. 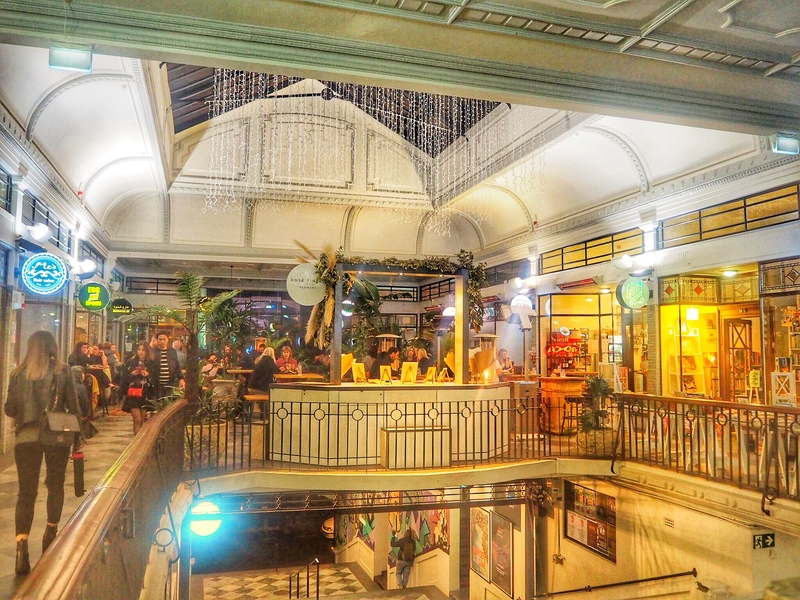 Situated in St Kevin’s Arcade, on Friday night me and my friends headed on over there. Do make sure you book a table in advance especially on a Friday or Saturday night as this place is very popular and for good reason. 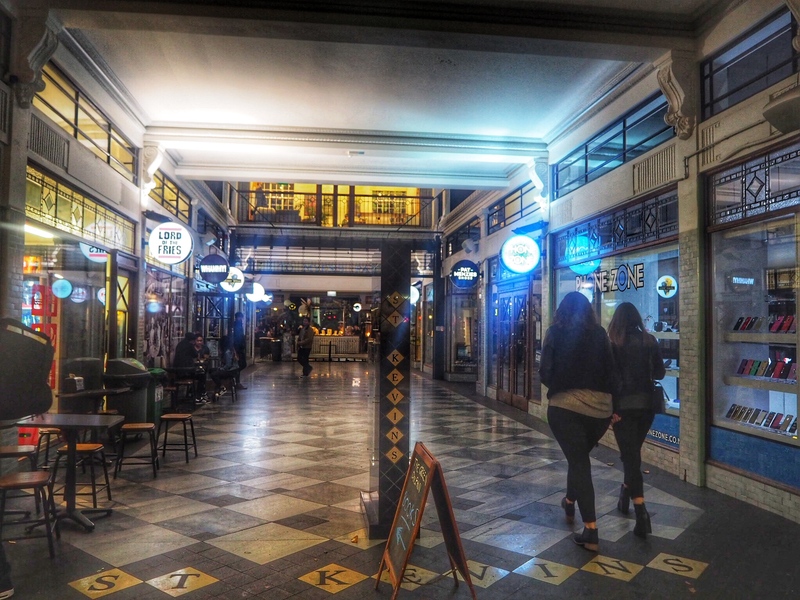 The chairs and tables are situated in the arcade and in winter it can get a little chilly. There are heaters dotted around but maybe ask for a table near to a heater as some tables are warmer than others. 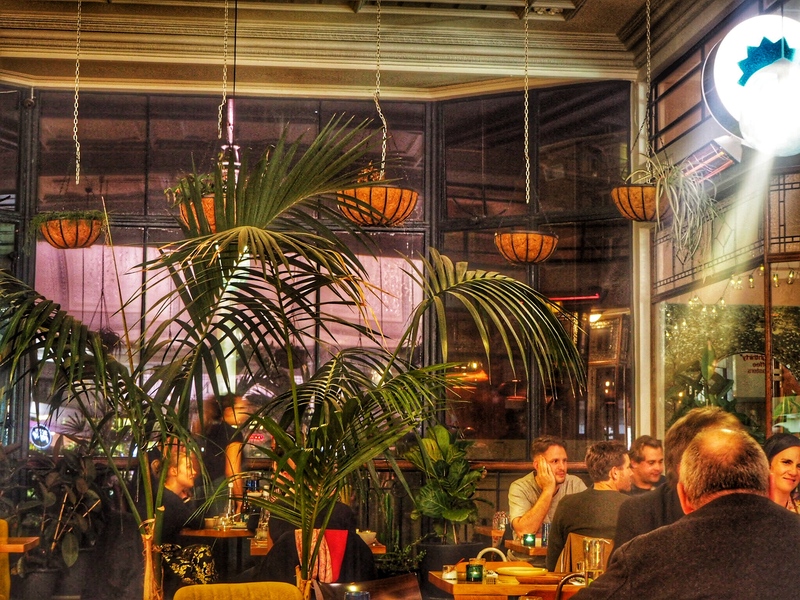 The restaurant was busy and buzzing on the Friday we visited and had a great sociable atmosphere. Billing themselves as providing fine Lebanese cuisine we couldn’t wait to tuck into some delicious food. 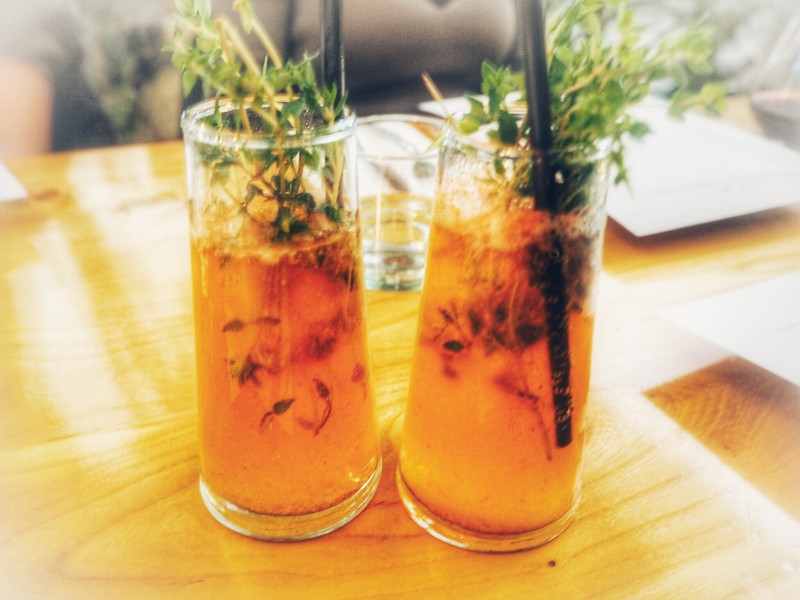 We started with a Pink Grapefruit Spritz cocktail which was made up of aperol, pink grapefruit, prosecco and thyme. I loved the way it was served. 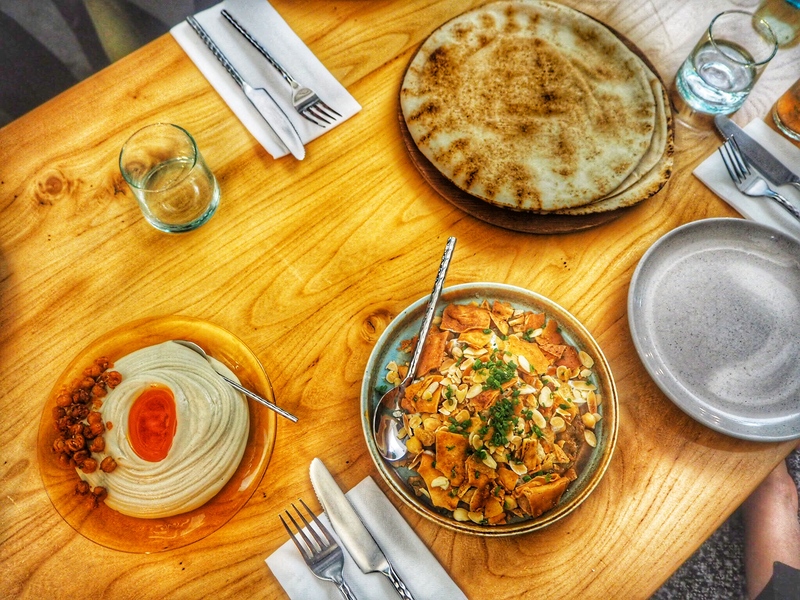 For the super hungry there is the option at Gemmayze Street to say ‘Jeeb’ which is the Arabic word for ‘Bring.’ This is common at restaurants in Lebanon and for $60 per person the restaurant will just keep bringing a selection of food for the table to share. We decided to be a little more restrained and chose just a few dishes to share. 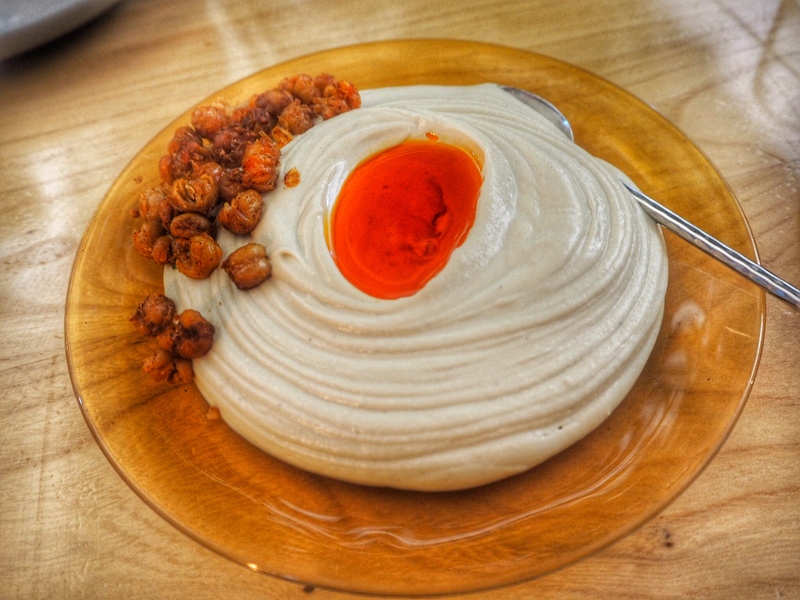 We began as you should at any Lebanese restaurant with the hummus. Roasted with garlic, chickpeas, tahini and paprika – it was as smooth as silk and the roasted chickpeas added a great difference in texture. It came with Lebanese bread which we tore off and scooped up the hummus with. 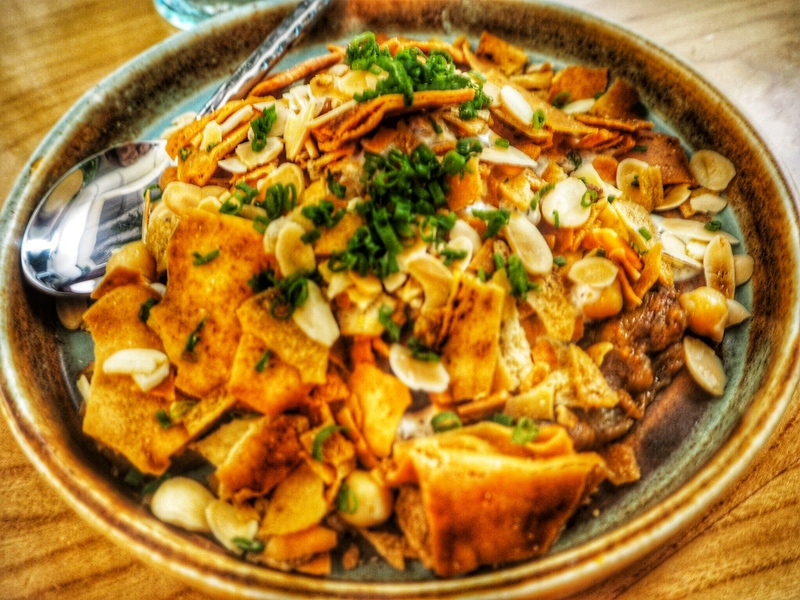 The Fetteh Aubergine came with mint yoghurt, chickpeas, almond and paprika. For some reason I expected this dish to be served hot but it was served cold. It was still delicious and this didn’t detract from the dish at all but I’m not sure I would order this one again. My favourite dish and one I unfortunately don’t have a picture of as we demolished it too quickly was the Arnabeet. Roasted cauliflower with date, pine and sherry vinegar. This was the standout dish of the night for me. 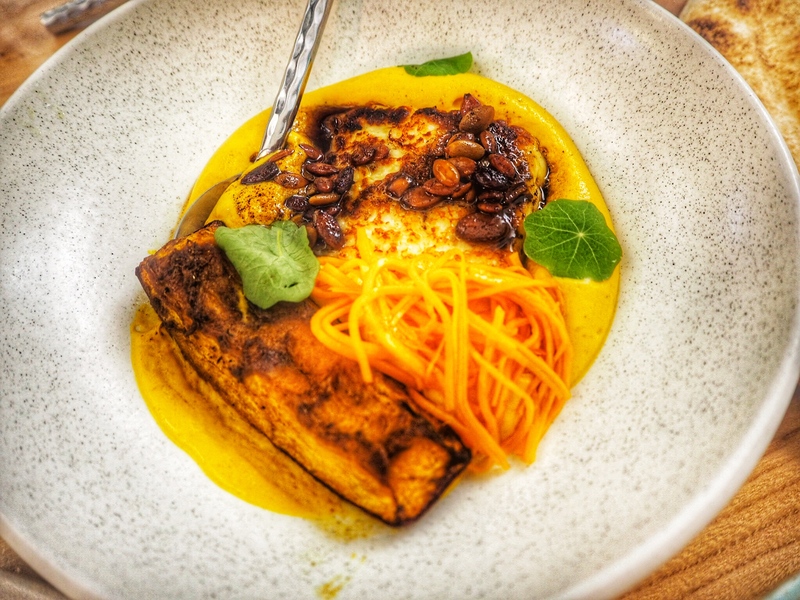 The second favourite was the halloumi served with pumpkin, cumin and beurre noisette. Halloumi can often be rubbery if overcooked but this was cooked perfectly and the pumpkin gave it a lovely sweet edge. 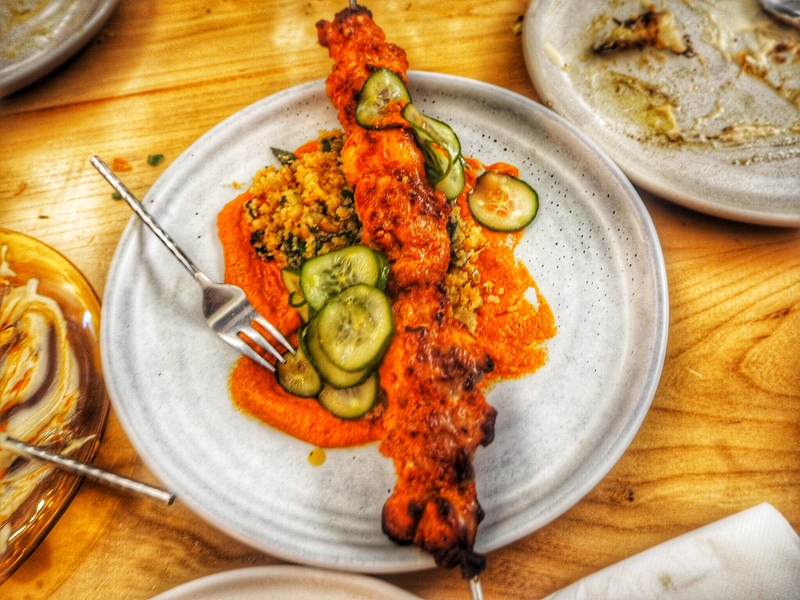 We rounded out our dishes with the Chicken Shish which came served with mafroukeh, preserved lemon, muhammara and cucumber. The chicken was soft and delicate and the cucumber tasted almost pickled and accompanied the chicken perfectly. I would definitely return to Gemmayze Street again and I’d be keen to say ‘Jeeb’ and to just let them fill my table with food. 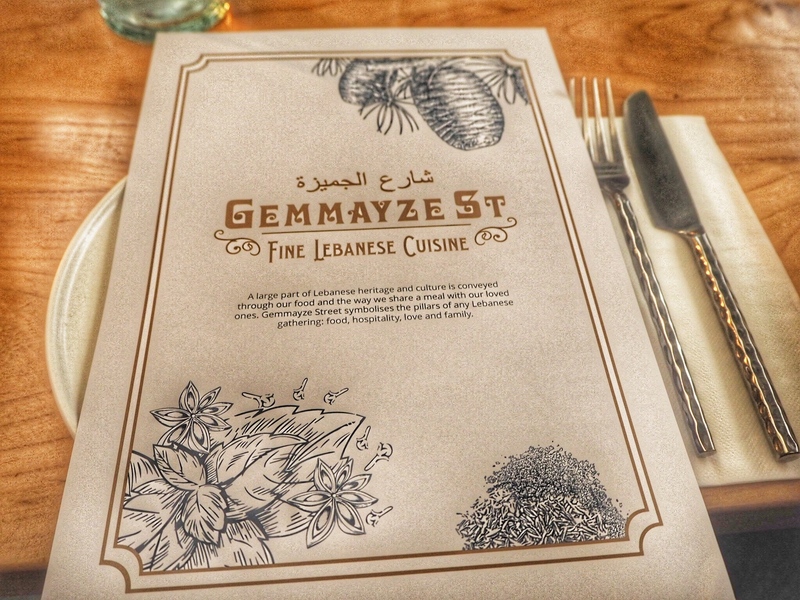 Have you been to Gemmayze Street before?